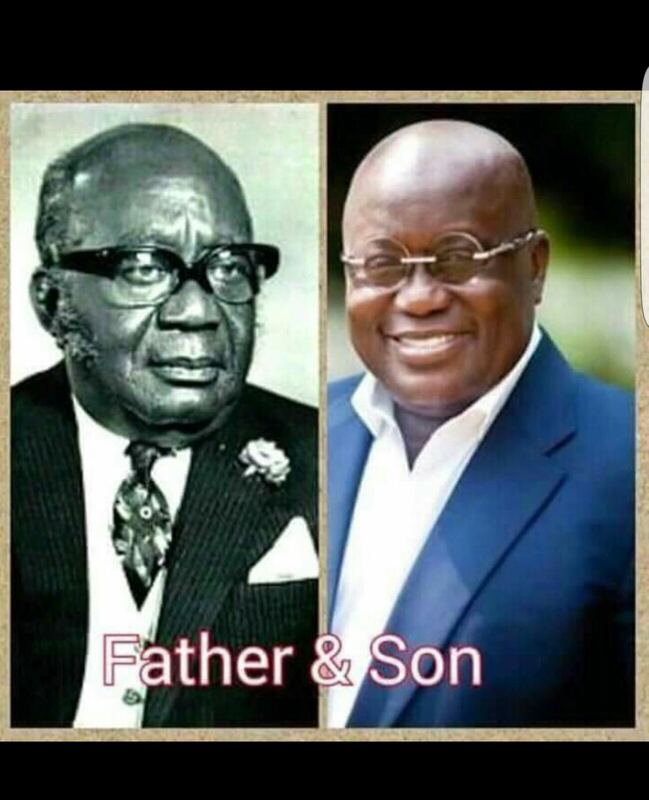 Some Ghanaian social media users have descended on the Majority Leader of Parliament, Osei Kyei Mensah Bonsu, for describing John Mahama as Ghana’s worst president in the last 30 years. Mr. Mensah Bonsu believes the country saw little progress during the tenure of Mahama and the National Democratic Congress (NDC). The Minister of Parliamentary Affairs argued that Ghana’s economy grew by only 2.2% in 2016, when Mahama was president.